Express Colorado Transportation is a company worthy of your consideration. 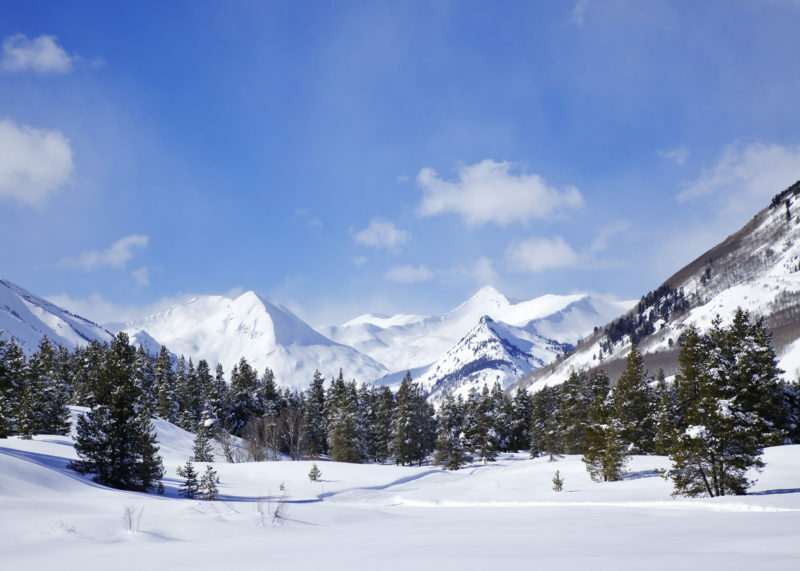 We serve a number of areas in Colorado, one of which is Aspen. When you arrive at the Denver Airport allow us to provide your Denver Airport To Aspen Transportationon needs.For the price of a standard taxi you can arrive at your destination in a luxurious cars or other transportation of your choice. Aside from our excellent customer service, we have Well maintaned vehicles that includes Sedan , SUV, limo and shuttle. If you have never been to Aspen, Colorado, allow us to be your Denver airport to Aspen transportation service. Why worry about the treacherous trip to your hotel or Ski Lodge; we can pick you up from the airport and provide you with a world-class driver and top of the line vehicle and make your Transportation From Denver Airport To Aspen a ride to remember. We provide a 24 hour 7 days per week service. Whatever your needs we guarantee you will be blown away by our ability to meet and exceed your expectations. As part of our excellent customer service we provide two options for Booking Your Airport Transportation you can call us or make your reservation online. Here is what you will receive. If you choose to make a reservation by phone a highly trained customer representative will walk you through the reservation process. If you choose to make an online reservation, you will receive a confirmation email with your driver’s name and phone number. Either way, we make the process of booking your reservation super easy and of course and quick. Express Colorado Transportation over the years has earned a reputation for dependability, quality vehicles, and excellent customer service. We believe your needs as a consumer go well beyond that of transportation, you need quality and to be treated fairly. Express Colorado offers this and a whole lot more.If you are a frequent traveler or a first time guest to the state of Colorado, allow us to make your Denver Airport To Aspen Transportation experience an event you will never forget. We guarantee to work hard and do everything possible to meet your transfer needs. Allow us at Express Colorado Transportation to be part of your lifelong Colorado experience. We are committed to serving you with a smile and make your experience memorable. We are very purposeful in every aspect of your conveyance needs. That is why extensive background checks are completed before hiring any of our drivers. We understand that our drivers’ and the way you are treated will go a long way in earning your respect as a lifelong customer. Traveling in a cold mountainous region can be a challenging experience regardless of your expertise. Add in a little snow and things get even more complicated. If your planning a trip to Aspen, Colorado, your transportation needs should be a high priority. If you have never driven in such a climate, it can be very difficult; in fact, you may wish to hire a transportation company to get you to your destination.